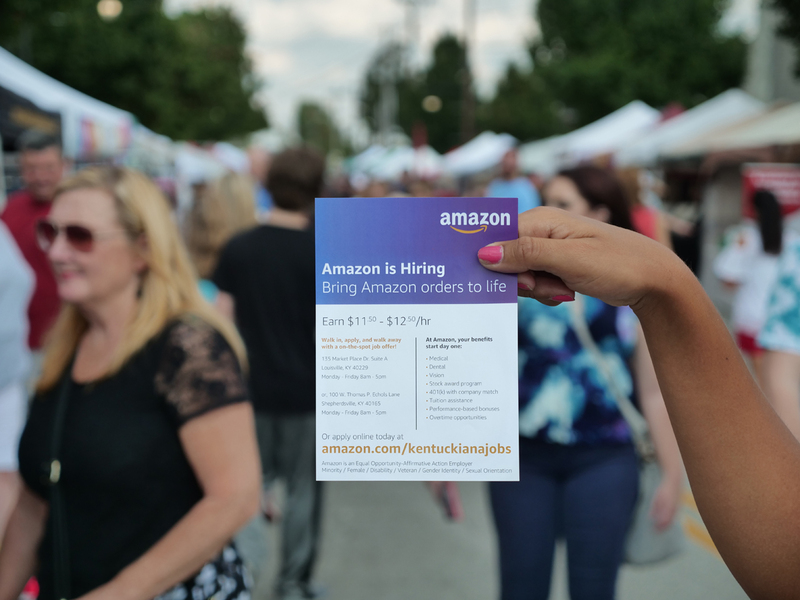 To appeal to a new generation of fulfillment center team members, Integrity Staffing Solutions works with Civitas to execute grassroots marketing activations across the U.S.. We hire staff in markets of all shapes and sizes to spread the word about new job opportunities. 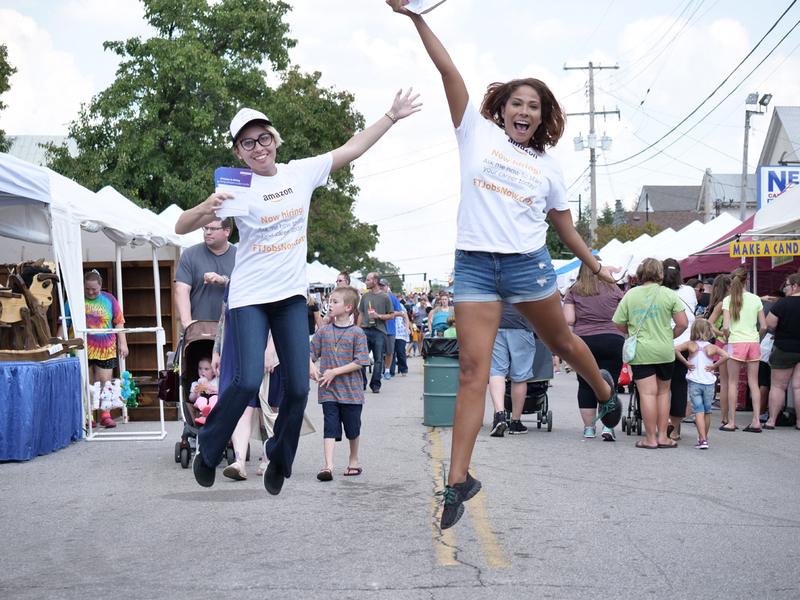 Festival Marketing: Festival partnerships provide unique environments for our Brand Ambassadors to educate potential employees and empower them to pursue these highly incentivized job opportunities. 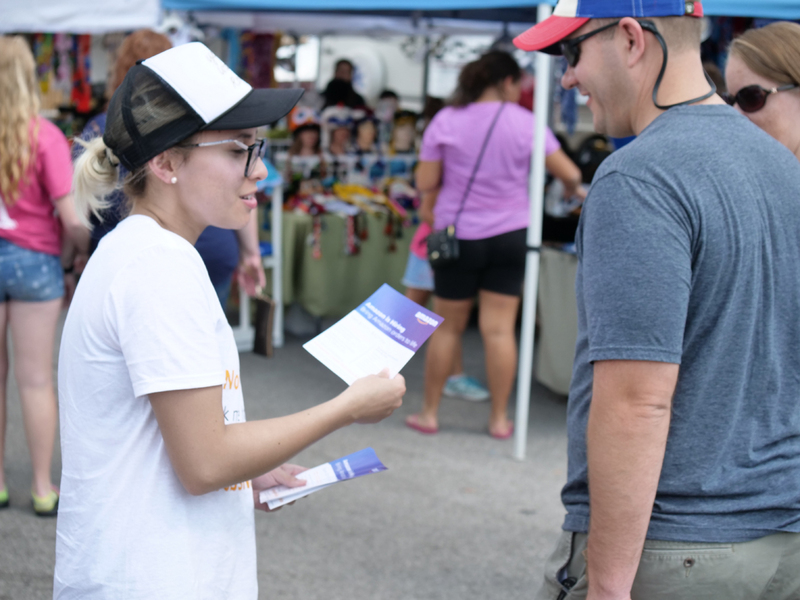 Grassroots Tactics: Our national network of Brand Ambassadors helps to distribute fliers, deploy roadside signage, and gather surveys to maximize impressions and create personal brand connections in high-impact areas. Bilingual Marketing: Bilingual staff are hired to engage with potential employees in non-English-speaking neighborhoods, providing opportunities for all.